Business estate agents, commercial property sales. 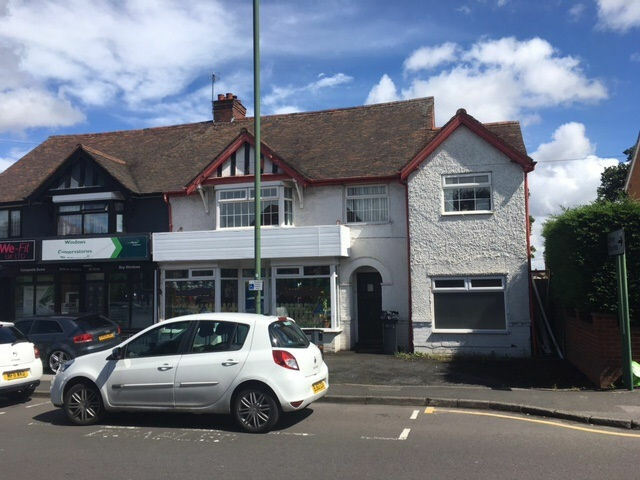 Businesses for sale in the West Midlands. Care homes for sale, nursing homes for sale, nurseries for sale, hotels for sale, guest houses for sale, newsagents for sale, post offices for sale, convenience stores for sale, off licences for sale, restaurants for sale, cafes for sale, fish and chip shops for sale, stores for sale, hairdressers for sale. Hotels, Guest Houses, Care Homes, Children's Nurseries, etc. Select the businesses in which you are interested, then complete the form at the bottom of this page. To see larger photographs, just click the thumbnails. Freehold semi detached period property guest house currently operated with 7 letting bedrooms all doubles and all with en suite facilities plus owners double bedroom with en suite shower. The guest house was established by our client approximately 16 years ago and has traded successfully since then and is only now on the market due to retirement. The turnover for the last number of years has averaged around £60,000 per year with a good healthy net profit. The gas centrally heated period property comprises ground floor entrance hall lobby office private lounge dining room kitchen utility conservatory and two double guest bedrooms. To the first floor 3 double bedrooms and to the second floor 3 further double bedrooms (one being the owners). Outside to the front parking for 6 or more cars and rear garden with terraced seating area and lawned garden with garage and summer house. The guest house is a short walk from Wellington town centre and Wellington train station and about an 18 minute drive to Ironbridge. Freehold detached guest house set in rural location in Solihull ideally situated for the NEC and Birmingham International Airport and just off Junction 6 of the M42 motorway. The property comprises private lounge dining room kitchen and conservatory with guest breakfast room (seating for 18) commercial kitchen and office. To the first floor 4 double bedrooms and bathroom for private use. Outside there is a front driveway for up to 8 cars a double garage rear garden with patio area and decked area and 9 Chalets providing double bedroom with en suite accommodation. The guest house is open 10 months of the year and the turnover averages around £80,000. The business has been operating for the last 12 years as a guest house and is for sale as a going concern with plenty of fixtures and fittings. 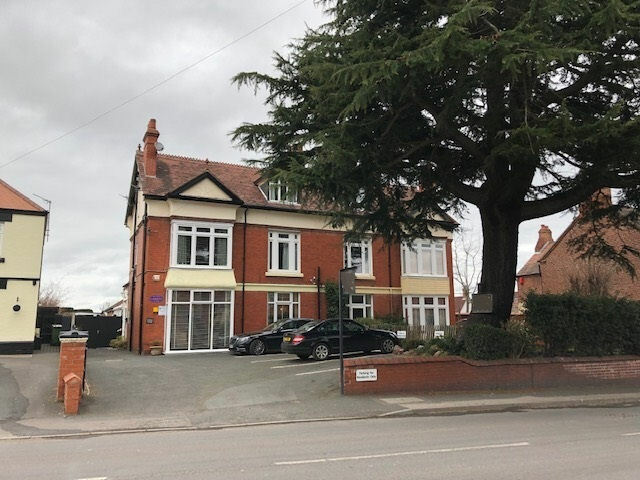 Rare opportunity to purchase a freehold 30 place private children’s day nursery located in the Solihull area having very good Ofsted reports and with a turnover for year end 31 March 2016 of £217,000 with an adjusted net profit for the year of around £80,000. The business has been established over 24 years with the current owner having run the concern for the last 14 years with a manager and 10 further staff. The semi detached two storey gas centrally heated property of some 160sq.m (1,723sq.ft) comprises ground floor pre school rooms with wet room snug room 2 x kitchens WC and to the first floor baby rooms with kitchen office staff WC and store. Outside there is a rear astro turf play area and rear car park for up to 8 cars. The business operates 7.30am to 6.00pm Monday to Friday. Period Georgian 3 Storey Freehold Detached Grade II Listed Guest House (circa 1790) with many original features for sale with a turnover in the region of £80,000 per year. The property comprises 10 bedrooms (9 with en-suite facilities) and currently operating with 8 letting bedrooms and with 2 bedrooms for private use. The property has gas fired central heating throughout and briefly comprises ground floor Hallway with WC Kitchen Utility Room Lounge Dining Room (seating 16) and Double Bedroom. Stairs lead to first floor landing with store rooms and 6 Bedrooms and to the second floor 3 further Bedrooms just one without an en suite. There is a cellar to the property which has been converted to a Bedroom with en suite Bathroom including a whirlpool bath. Outside there is a Double Garage Storage Shed Lawned area and Driveway with Parking Space for up to 10 cars (two parked in the garage). The business is run by a husband and wife team who have owned the property since 2003. The premise must be viewed to be fully appreciated. 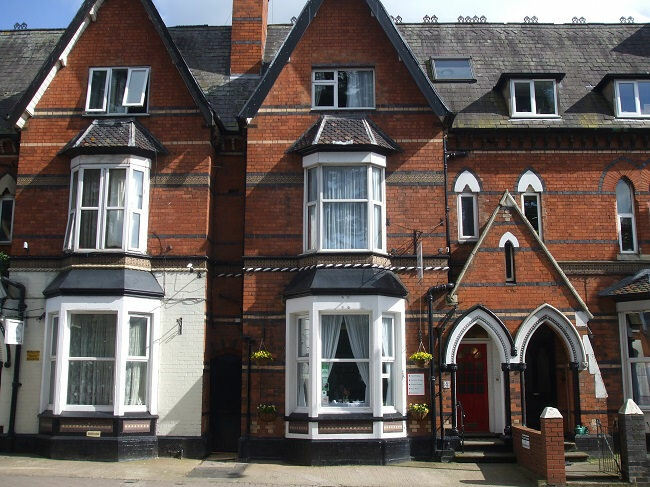 Well established period property guest house located in Stratford upon Avon town centre having gas central heating throughout and having 5 guest bedrooms all with en suite facilities and with one separate bathroom and fitted to a very high standard. There is also 2 bedroom owners accommodation one with en suite shower and with ground floor dining room kitchen cellar and private lounge. To the rear of the property there is a lawned garden with patio and vegetable patch greenhouse and 2 x sheds and to the front one parking space. Turnover from bed & breakfast averages around £80,000 per year. The property dates back to 1860 and has many original features and has been in the present owners hands for the last 8 years who are only now selling due to retirement. 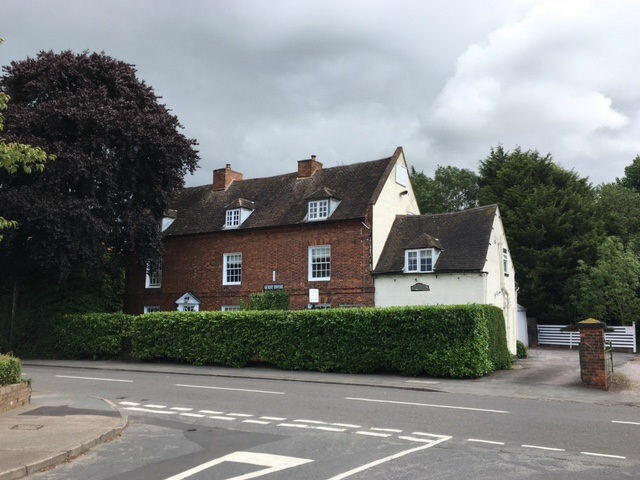 The guest house has a certificate of excellence award for the last 5 years has also been in the top 10 guest houses in Stratford upon Avon with trip adviser for the last 5 years and has a 5 star hygiene rating. To receive information on the businesses you have selected above, enter your information and click the 'Send Me Details' button. Businesses for sale West Midlands. West Midlands commercial estate agents. 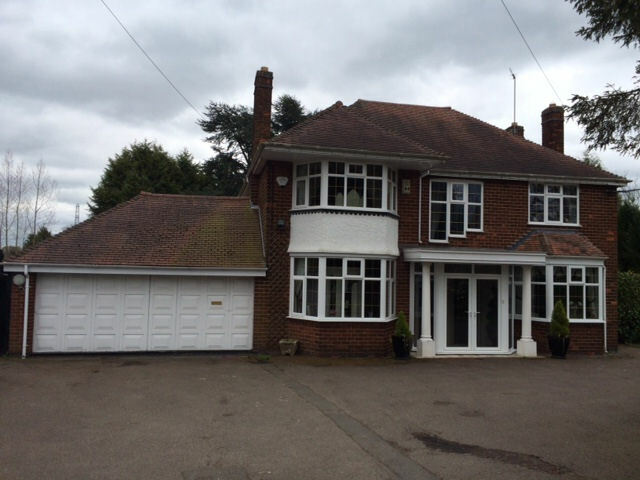 Business Estate Agents Knowle, Birmingham, West Midlands. Businesses for sale in the West Midlands. Care homes for sale, nursing homes for sale, nurseries for sale, hotels for sale, guest houses for sale, newsagents for sale, post offices for sale, convenience stores for sale, off licences for sale, restaurants for sale, cafes for sale, fish and chip shops for sale, stores for sale, hairdressers for sale.